As of March of 2018, Hubei has 22 national development zones. They have become major growth points in Hubei's economy. Optics Valley in Wuhan, capital of central China’s Hubei province, was selected into China’s first batch of regional demonstration base for mass entrepreneurship and innovation. This article will introduce to you the development history, pillar industries and economic performances of the seven national Hi-tech zones in Hubei. Xiantao Hi-tech Development Zone vigorously implements collaborative innovation strategy by making the best of Wuhan’s science and education resources. Dachaihu Economic Development Zone in Jingmen, central China’s Hubei province, is the youngest provincial development zone in Hubei, and also one of the three provincial development zones established in towns. Wuhan Linkonggang Economic & Technological Development Zone now has its eyes firmly set on a new stage of economic growth with advanced manufacturing industries and high-end services. 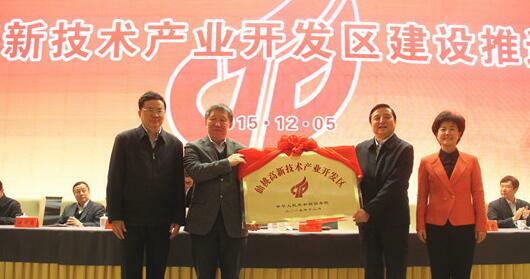 Jingmen High and New Tech Development Zone lies in southern Jingmen city. It was established in November 2000 as province level development zone under the approval of Hubei provincial government. It was established in August 1991, and upgraded as China National Economic and Technical Development Zone in December 2012. 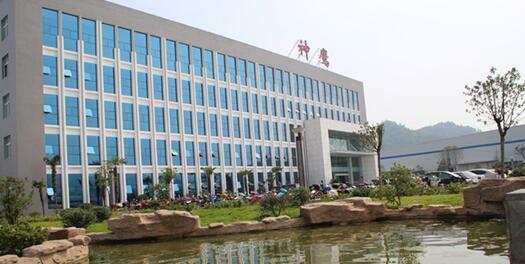 Suizhou High Tech Industrial Park is a provincial development zone approved by the provincial government in March 2006, and it is upgraded as a national hi-tech industry development zone in October 2015. Huangshi Economic & Development Area, also named as Huangshi high-tech industrial park, was established in 1992 under the approval of provincial government. 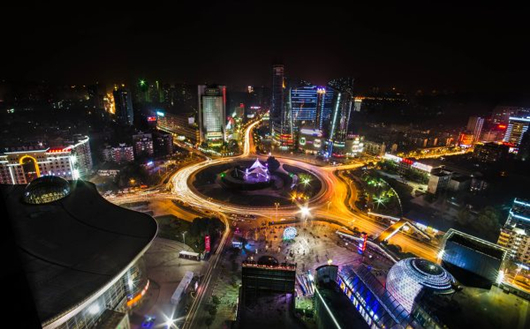 In 2013, with the approval of State Council, Wuhan Wujiashan State-level Economic and Technological Development Zone was renamed as Wuhan Linkonggang Economic and Technological Development Zone. 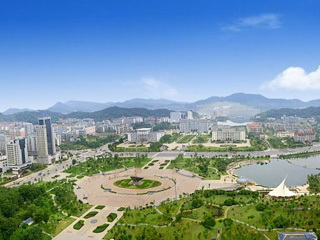 Jingzhou Economic and Technological Development Zone was founded in 1992, and was upgraded by the State Council to a State-level development zone in 2011. As a high and new tech Industrial Park which was first founded in September 1988, it was upgraded to national level in December 2010. 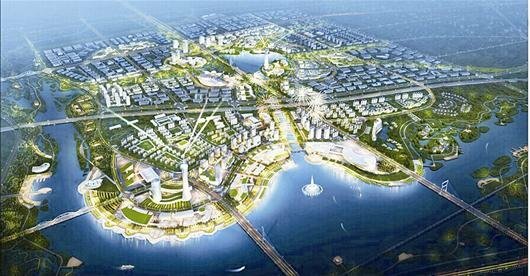 Xiaogan Hi-tech Zone’s upgrade to National High Technology Industry Development Zone was approved by the State Council of China in September, 2012, which located beween Wuhan and Xiaogan, with an area of 80 square kms . 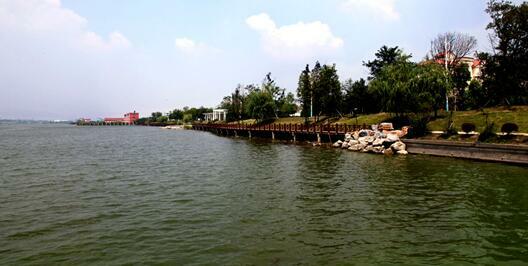 In July of 2012, Gedian Economic and Technology Development Zone was upgraded into a national-level development zone.